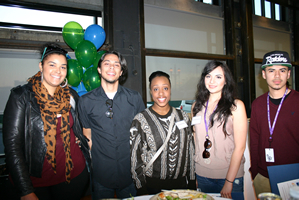 Healthy Richmond | Health happens here in Richmond and it starts with you! 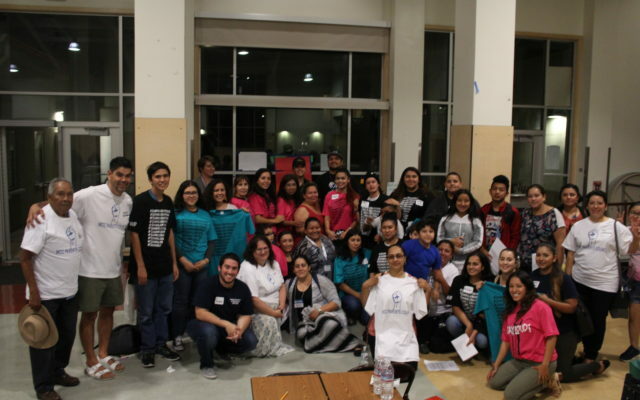 Parents, students, and community members showed up this fall at the first DLCAP meeting of 2017! They worked with district staff and teachers to begin creating a more inclusive parent-led committee. 2017 saw the launch of the Richmond Living Map, a printed and online mapping project for the community to tell the story of the real Richmond. 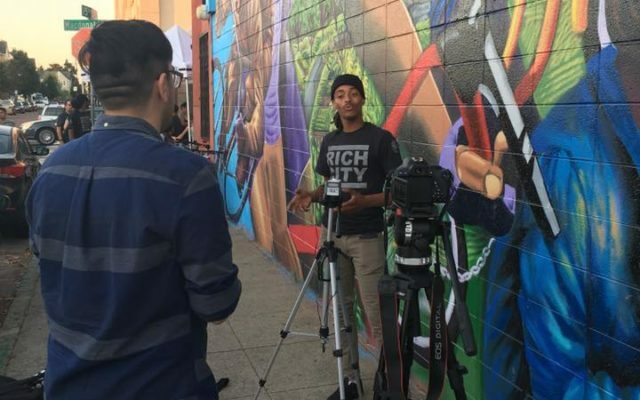 Jorge Garcia from the East Bay Center for the Performing Arts interviews Nakari Syon from Rich City Rides, one of the first locations on the map. 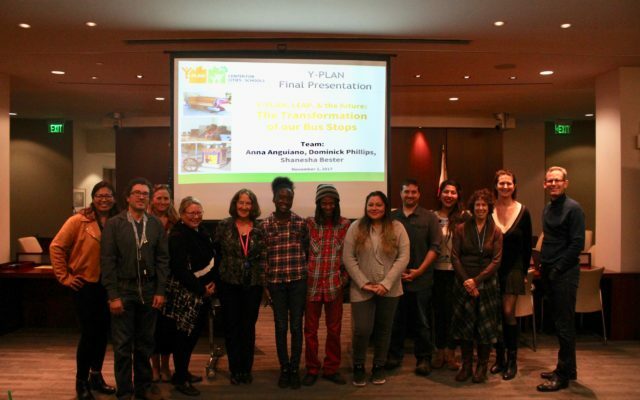 The first ever YPLAN for adults launched in Richmond this past fall. Part of the 2017 Community Grant, this project equipped participants with critical skills in using technology platforms to conduct research and consult for the city's IT and engineering departments! Parents rocked their leadership skills in 2017! 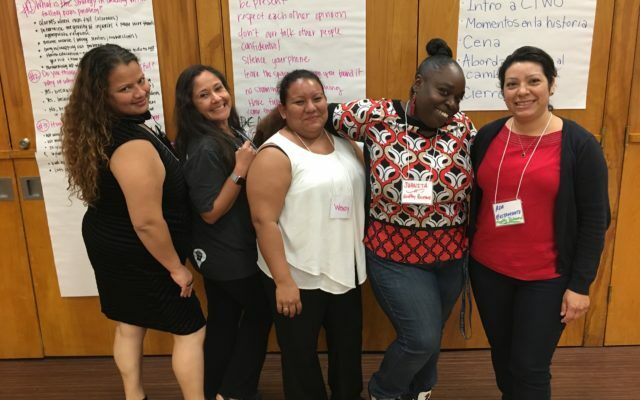 Four of our incredible parent leaders took a moment to pose with Roxanne at the Center for Third World Organizing in East Oakland this past October, where they learned all about organizing, canvasing, and tactics to bring back to Richmond. 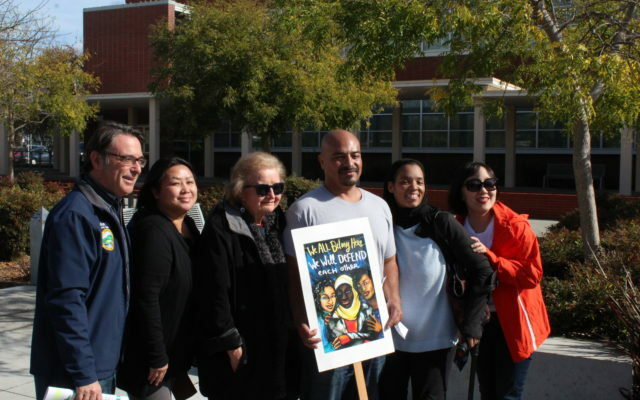 The Contra Costa Racial Justice Coalition, Supervisor John Gioia, and leaders from our Access to Quality Healthcare action team took to Richmond's civic center plaza to commemorate a day of action for DACA recipients, and the need for access to health coverage for all! At its core, Healthy Richmond is about bringing people and organizations together to make Richmond a place where all children are safe, healthy and ready to learn. Our Steering Committee and Actions Teams are working together and encouraging others to work together to make this a reality. With this goal at the heart of the effort, the Hub Steering Committee is driving the Healthy Richmond effort by developing systems for community collaboration and updating the logic model. Healthy Richmond Action Teams are working on to create a collaborative model involving our Hub Steering Committee leadership, Hub Partners and community partners to impact our key Richmond priorities. Learn about the Action Teams and meet our first Action Team that is hitting the ground running on an issue critical to Richmond and communities across the nation! Contra Costa Health Services provides quality health care to the public at many convenient locations. Please see the list below of services with links. Looking for a particular office, service unit or other organization connected to CCHS? Click here.